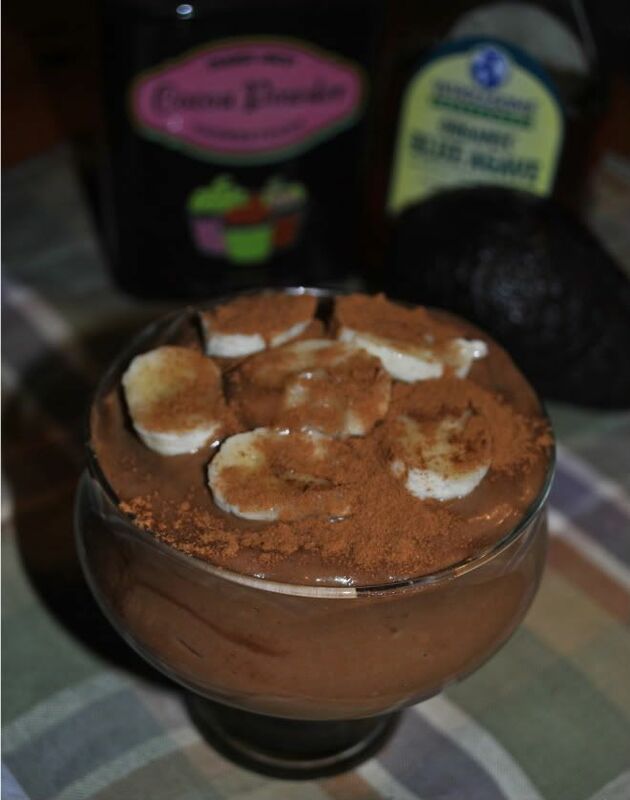 This vegan chocolate mousse is all raw with all natural ingredients! It's incredibly delicious! Every bite takes me on a taste bud ride to flavor I've never experienced before! It's so easy too, it only takes 5 minutes. Step 1: Blend all ingredients in a blender. Note: My blender had a rough time, I'm not sure if its because its older or if it was all too chunky, I cut up my avocado and banana before I put it in to help it. Blend until it forms into a mousse texture.